One of the most spectacular gifts God has given us through nature is the changing of the seasons. God’s handiwork is in full swing in the mountains here in Colorado and the splendor of the leaves changing is absolutely breathtaking! Now that fall is officially here, I am spreading more fall decor throughout our house. 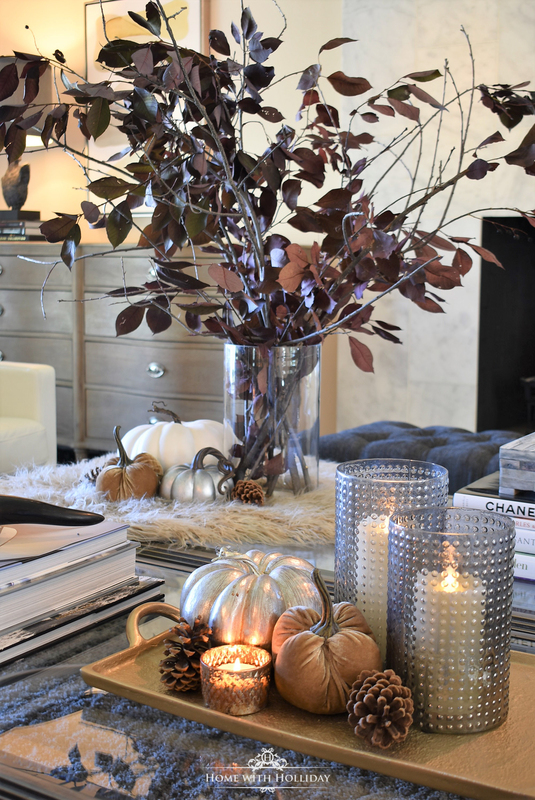 Today, I am sharing some easy and creative fall decor ideas to help add touches of fall to your home decor. This post contains affiliate links for your shopping convenience and to help keep this blog up and running at no cost to you. The leaves are falling, the temperatures are easing off and there is a crisp smell in the air. Here in Colorado, the leaves are changing a bit early. Apparently, the drought in the mountains is the culprit. With the approaching cooler temperatures, I am dusting off some of my cozy throw blankets for fall. 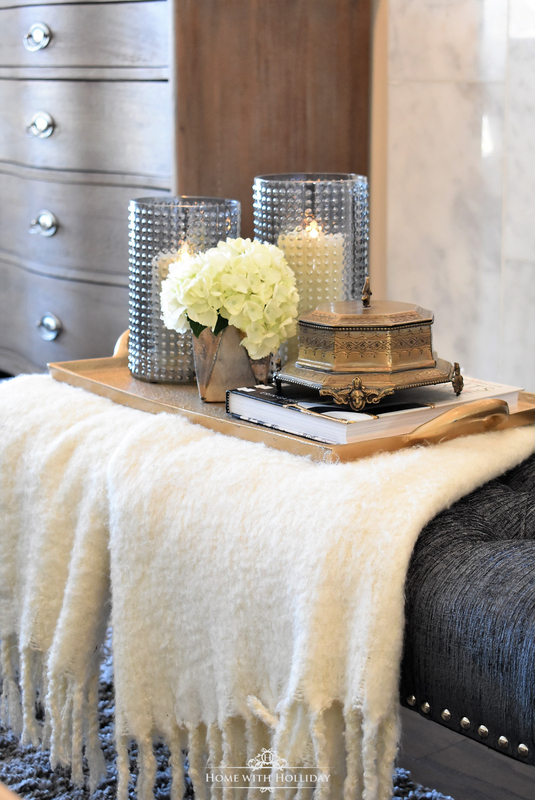 Today, for my Friday Favorites, I am sharing some of my favorite throw blankets with a variety of features.